Wonderful flower and history. I find it fascinating how different cultures have used plants over the centuries. For me plants in general are the most fascinating beings, today unfortunately often treated not with the respect they truly deserve. 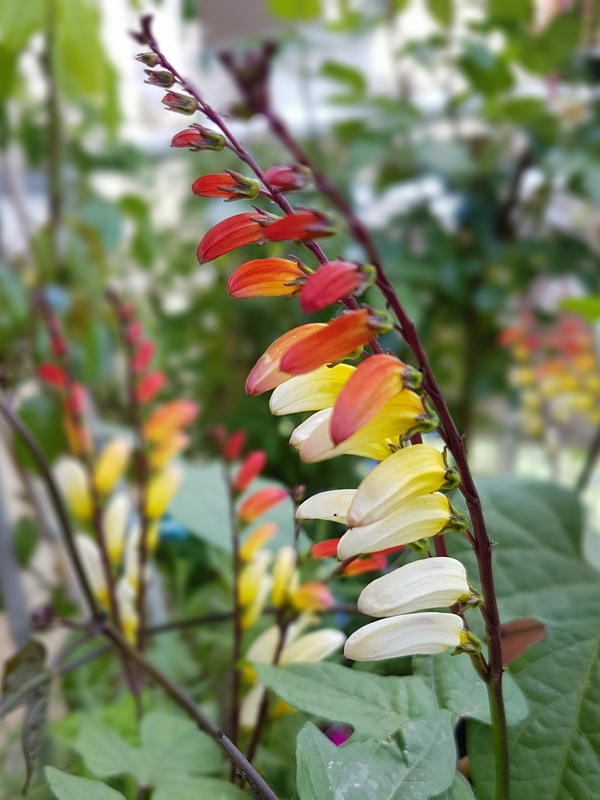 The Spanish flag is truly a remarkable flower. Great shot! Thank you, I found this only by coincidence now in Spring here in a flower-shop after seeing this before in some kind of botanical garden last year. It now reminds me every day to several short visits of very fascinating Mexico D.F. and Yucatan peninsula long time ago. 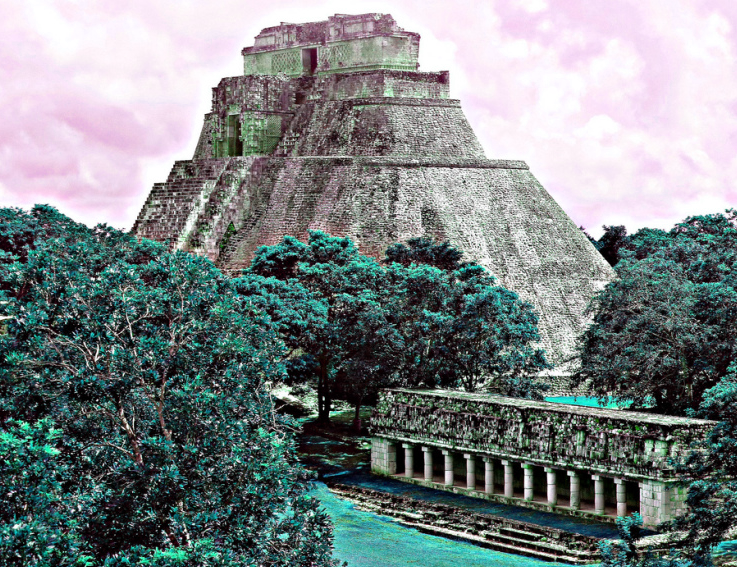 The visit of Uxmal in 1999 was a real highlight, these days the site was still looking partly like the Yucatan graphics of Desirée Charnay. Quite a top-notch selection. Now, December 1999? Did you spend new year’s eve there?